Over the past two weekends, the Pathway to Adventure Council hosted two different merit badge events: Merit Badge College at North Park University and Merit Badge Academy at Elmwood Park High School (Twin Lakes District). Combined, these events attracted almost 500 Scouts from PTAC and beyond! Thank you to all of the volunteers who make educational events like these available to our Scouts! To see a list of Scouts who completed their Eagle Board of Review so far 2019, click here. There are more than 7,500 PTAC volunteers who provide adult leadership to our units, districts, and council. Some council-level volunteers serve on four panels that provide specific support. Each month we will be highlighting people from each panel so that you can get to know them better. For more information on the different panels, you can click here. Check out their full biographies here! As the weather continues to warm up, we want to make sure that all youth have the opportunity to experience the fun spring and summer activities that lie ahead! To do that, we need your help recruiting new Scouts into our programs! 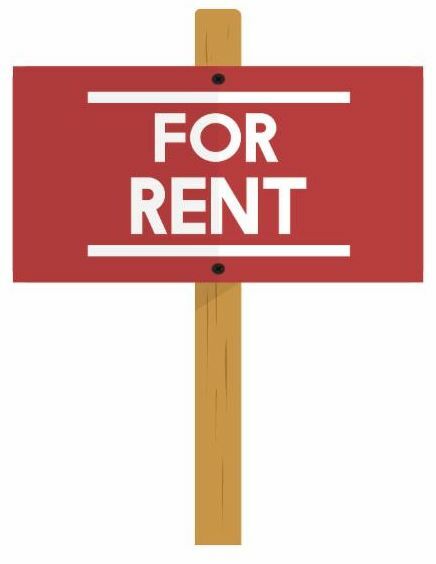 For recruitment materials (yard signs, flyers, etc.) and support, please contact your District Executive. This year we are pleased to announce that Scouts who recruit new youth into the program before June 30, 2019, will get a free ticket to the Chicago Blackhawks Training Camp in September! More details will be available soon! 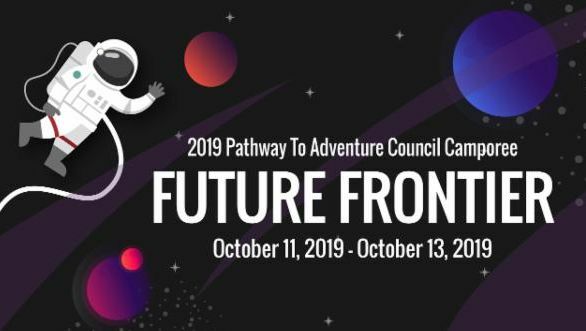 All Scouts are welcome to join us at the Pathway to Adventure Council's first-ever council-wide camporee - The Future Frontier! The Camporee will be hosted at Busse Woods in Elk Grove Village from October 11-13, 2019. Weekend and day participants are welcome for an early-bird price of $18 before August 31; the price increases to $25 on September 1. Experience programs and activities that you can't always find on unit outings or even summer camp - including BMX cycling, robot building, hands-on STEM experiments, obstacle courses, rocket launches, and then complete the weekend with an incredible closing show! Please join us! Check out our website page and register today! 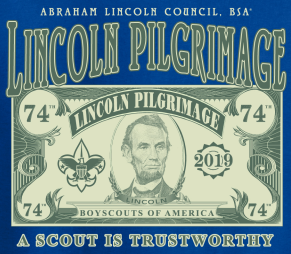 Join Scouts from across Lincoln’s prairie on April 26-28 for the 74th Lincoln Pilgrimage! Trace our 16th President's footsteps from New Salem to Springfield, or live a day in the life at the New Salem Experience as we examine Mr. Lincoln's embodiment of “A Scout is Trustworthy." Details on program packages, camping, and a la carte options are outlined in the planning guide. There is also a Facebook event . For more information click here . 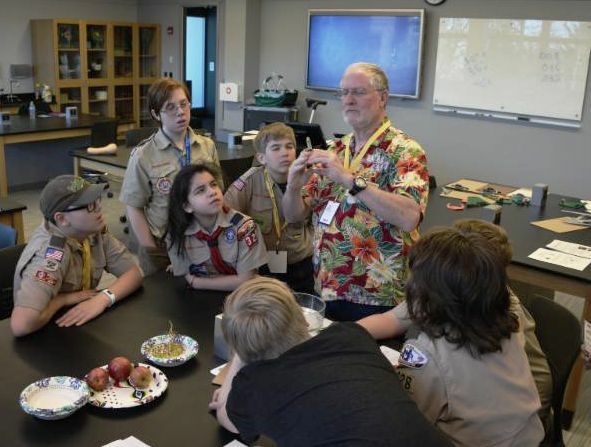 This Merit Badge Clinic features traditional counselor meetings for over 70 merit badges! Advance preparation for the Merit Badge counselor meeting is needed so Scout can demonstrate an understanding of the merit badge subject and show that all requirements are met. ﻿More information, please view our FAQ. Don't wait, register for this event now! 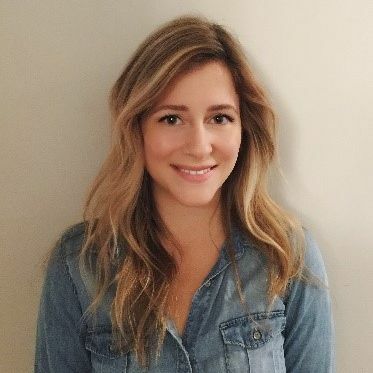 Under the Scout Tech umbrella of clinics, you will now see new industries including Building Tech, Civic Tech, and Med Tech to join the quality learning you have come to expect from Trading Tech. Mark your calendars for the weeks of June 24, July 8, and August 5! Our first release of clinics will be on April 15. 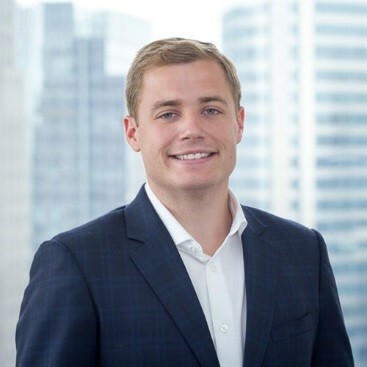 Under the Trading Tech series, FourStar Wealth Management LLC has confirmed entrepreneurship and CME Group will be offering law. Under Building Tech, we will be doing plumbing and welding. Stay tuned for many, many more to come! 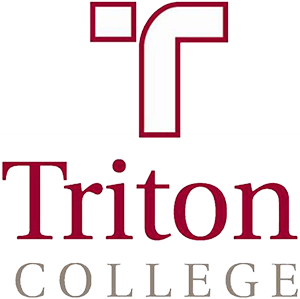 Announcing the third annual Triton Merit Badge College on Saturday, November 16! Space Exploration and Astronomy take place in a planetarium. Automotive Maintenance is in a real auto shop! Scouts can also learn to weld like a pro. We are proud to offer over 15 merit badges for Scouts to choose from. Registration will open soon! See you on November 16! Want to learn more about our exciting Summer Camp opportunities? Sign up now to have a presentation done at your pack meeting or Blue and Gold! Sign Up here! Join our Jungle Adventure Day Camp in 2019! New this year – Day Camp will run Monday-Friday at 5 locations, and we will offer before and after care for an additional fee. There will be multiple Saturday locations as well. We will have a great program for youth (entering 1st – 5th grade in the fall) that is filled with fun and learning in an outdoor environment. Watch for our new promotional flyers which will be available in the very near future. Day Camp and Family Camp are looking to fill both paid and volunteer staff positions. See the attached forms with descriptions and applications. 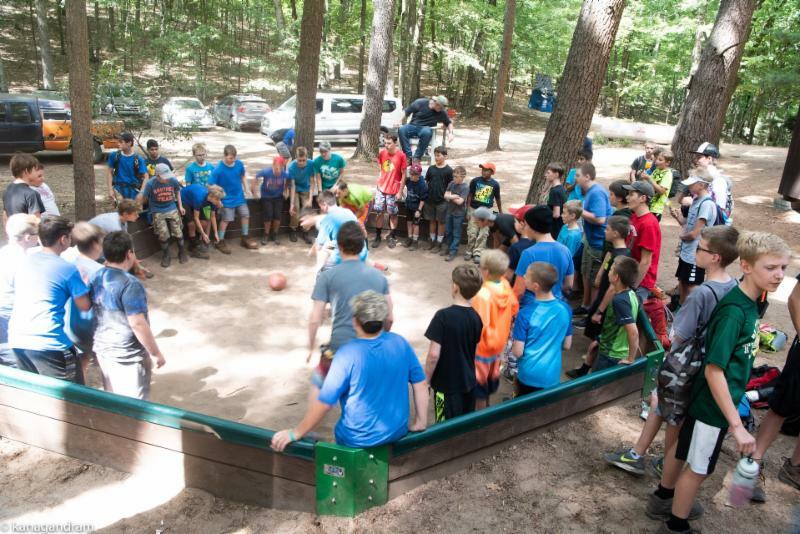 Webelos Camps are a great opportunity for your pack to provide a unique experience to your Webelos dens. Activities include fishing, Scout Skills, BBs and Archery, Webelos Adventures requirements, and more! 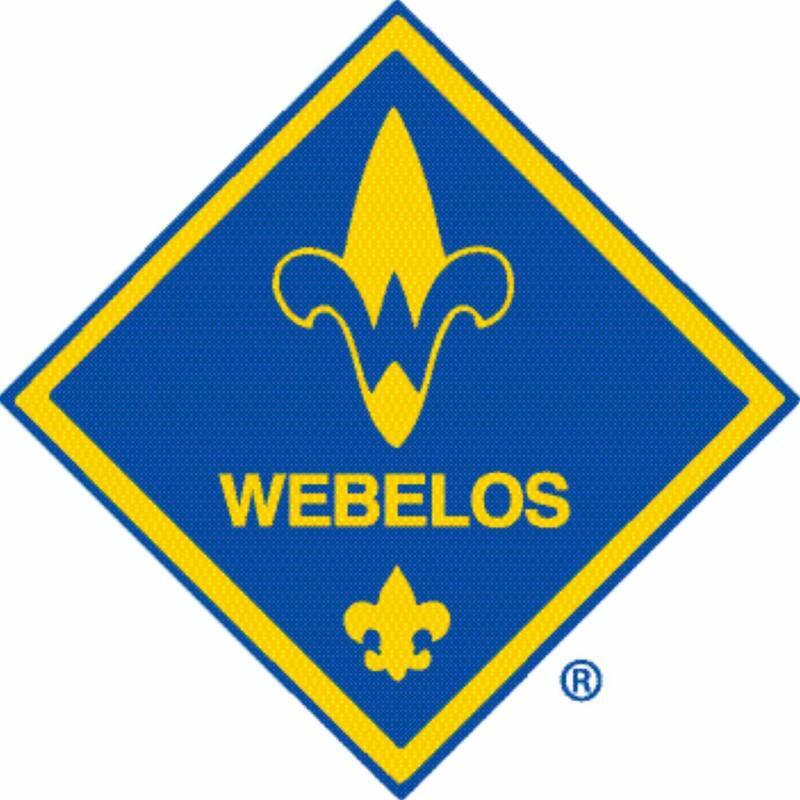 We're excited to offer several sessions of Webelos Overnight Camp in 2019. These camps are designed for next year's 4th and 5th grade Webelos dens and are offered at BOTH Owasippe and Napowan! Note: Current 5th grade Webelos should transition to a Scouts BSA unit and attend Scouts BSA summer camp in 2019, not Webelos Camp. Registration is now open, so sign up today! 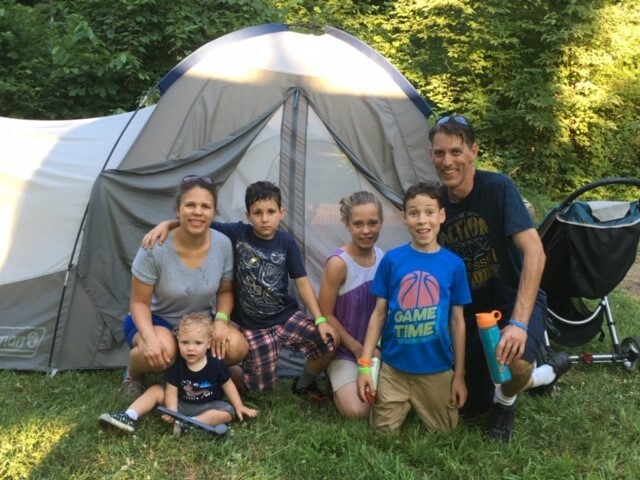 Family Camp is a great way to introduce your Cub Scouts to overnight camping with the comfort of their family or den! Plus, Family Camp can serve as an exciting addition to your pack’s program! Come out and experience the fun and excitement of camping combined with innovative programs that are sure to create lasting memories for your Scouting family. Registration is now open, and there are five sessions to choose from. We hope to see you and your family there! If you haven't signed your troop up for 2019 Summer Camp at Napowan or Owasippe, now's the time! Campsites are filling fast, so reserve your spot today! Click here for more info. Starting a girl troop this spring and not sure where to start your planning for summer camp 2019? We're happy to help you! ﻿Contact us at ptac.camping@scouting.org and we'll make sure you're prepared for a great first summer at camp. 2019 Camp In-Training (CIT) - Spread the Word! 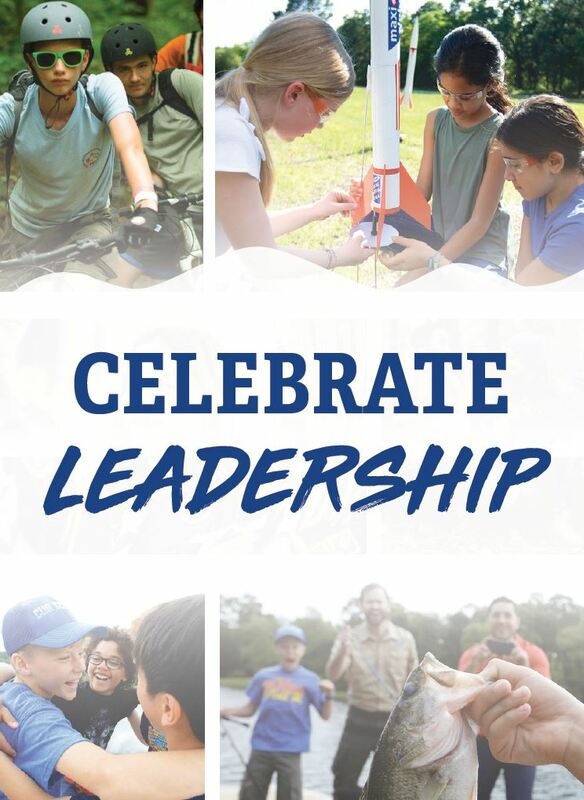 ﻿Do you know a Scout who has strong leadership potential, is high-energy, and is ready to try out camp staff? We're looking for applicants for 2019 Camp Counselors-In-Training (CITs) at Napowan and Owasippe. Counselors-In-Training must be 14 years old by the start of summer camp and must be willing to spend several weeks as a volunteer member of the camp staff. 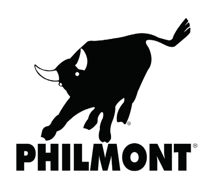 Registration for the Pathway to Adventure 2020 Contingent to Philmont is now open! PTAC has space for 24 people held for your adventure of a lifetime. The trip dates are July 5 - July 19. Because the 2018 season was canceled due to a wildfire on the property, reservations over the next few years will be tight due to canceled crews getting priority. The 2021 National Scout Jamboree has just been announced and the Pathway to Adventure Council has started planning for this fantastic event! The Jamboree Committee is being formed, and the Committee is seeking adult leaders for the Jamboree Troops. 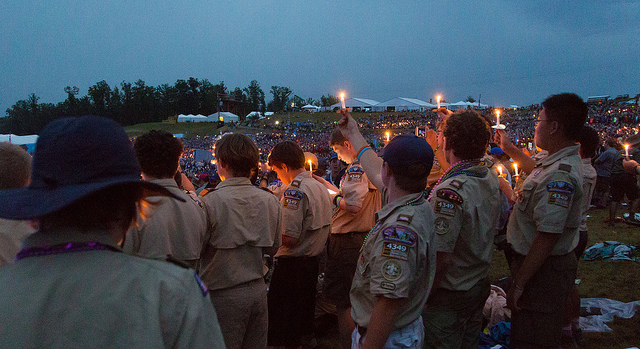 The Jamboree will be held at the National BSA Summit Bechtel Reserve in West Virginia! 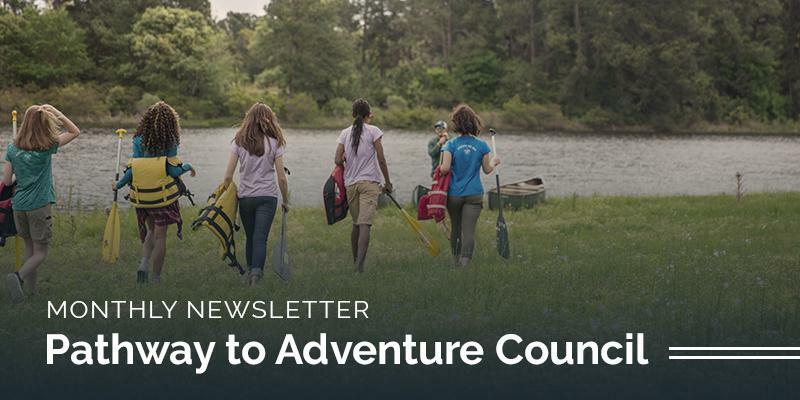 Pathway to Adventure Council will be sending at least FOUR Troops and ONE Venture Crew to the National Jamboree in 2021. Each troop will need a Scoutmaster, and three Assistant Scoutmasters. There are opportunities for at least 14 adults to serve as Scoutmasters, Crew Leaders, and Assistant Scoutmasters. In addition, there are opportunities for at least 4 young adults (18 to 21) to serve as Assistant Scoutmasters. 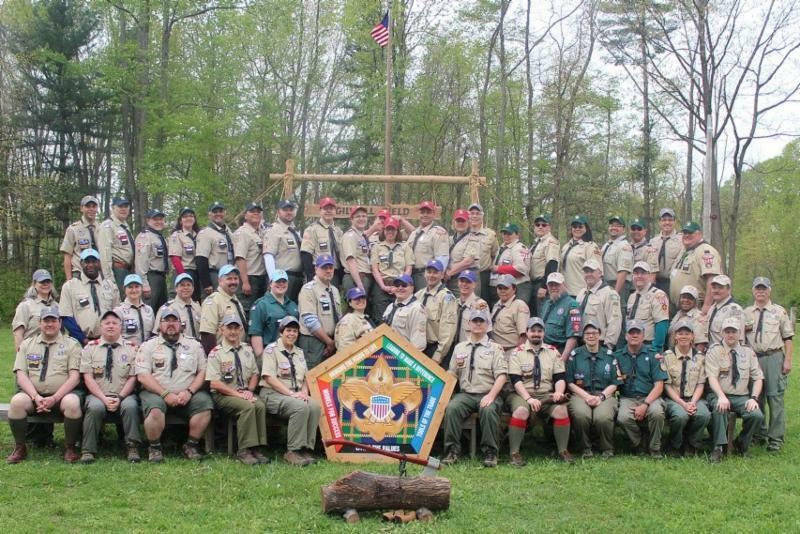 Adults interested in joining the Jamboree Committee or going to the 2021 National Jamboree as a Scoutmaster or an Assistant Scoutmaster must be registered leaders and currently active with a PTAC Troop or Venture Crew. In addition, there are physical fitness requirements for all participants due to the challenging physical nature of the Summit Bechtel Reserve. Pathway to Adventure Council owns and operates four beautiful camps. Our camps are open year-round and are great locations for Scouts of all ages to experience and learn what the great outdoors offer! There are two NYLT sessions this summer: June 16-22 and June 23-July 2 and r egistration is now open! The course will be held at Owasippe Scout Reservation in Twin Lake, Michigan. The fee of $280 includes transportation to/from one of several locations throughout Pathway To Adventure Council, lodging, food, course materials, and a week of camping. "Camp Cash" may be applied. Wood Badge will be held September 20-22 and October 26-28 at Camp Frank S. Betz in Berrien Springs, Michigan. Register for the 2019 course today! ﻿What is a Wood Badge Ticket? Learn more at: http://www.pathwaytoadventure.org/training/schedule/woodbadge . Already have Wood Badge? Check out this information to stay in contact with other Wood Badge Alumni! 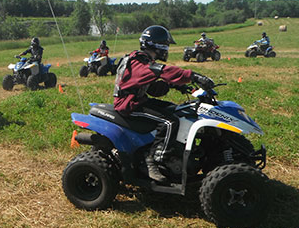 The ATV training class uses a controlled environment and a hands-on approach to teach ATV care and the importance of safe riding practices. At the end of the day, participants will have the opportunity to enjoy a guided ride off the training course and into the woods of Owasippe! There are five dates to choose from in 2019 and space is limited to just six participants per class. Please sign up today! This 2-day course is required for high adventure trips including Philmont, Sea Base, and Northern Tier. It is also an excellent first aid course for any Scouter who would like to receive advanced training. These classes meet the requirements for Wilderness First Aid established by the Boy Scouts of America. 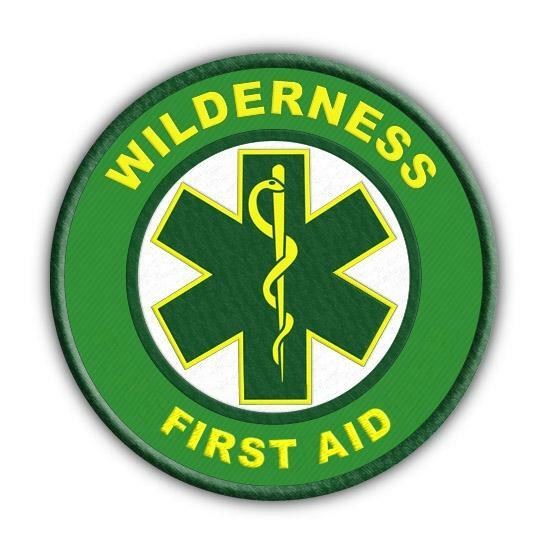 Wilderness First Aid Classes are being offered February through June. Fellowship weekends are open for ALL OA members to participate in and we hope to see you there! It’s Never Too Late to Invest in Character! Our Invest in Character presentations are still going on, but if you haven't been asked to donate to our yearly fundraiser yet, please consider doing so. The funds raised through this campaign make Scouting a reality for the 20,250 youth that the Pathway to Adventure Council serves. To learn more about how we Invest in Character, please watch this video or view our web page. Please consider donating using our secure online donation system. Thank you, as always, for your support of local Scouting. Both the Construction Industry Dinner and Metals Industry Dinner have silent auctions. These auctions help generate financial support for our council. 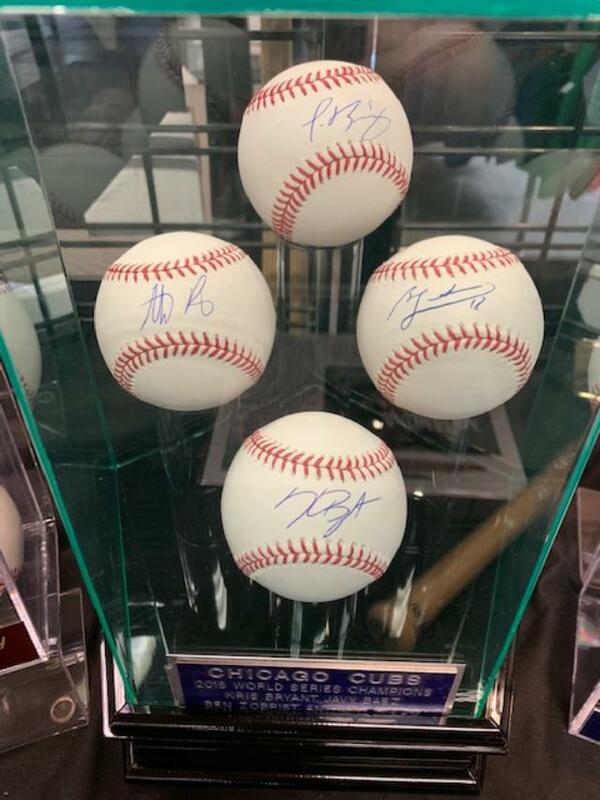 You do not need to be present to win, you can now bid online! The Construction Dinner Silent Auction is live now! On behalf of the 20,250 Scouts served by Pathway to Adventure Council, please join us to recognize the contributions of Bob Melko (posthumously) and John Slater, Scouting Leaders from the Blackhawk District. All friends of the local Scouting movement are welcome to attend to support and honor the legacy these amazing Eagle Scouts have given youth for decades. All proceeds are invested back into the communities these gentlemen have dedicated their lives to serve. We hope you can join us! Join us at the Garlands of Barrington for our Inaugural Women in Scouting Awards and Fundraiser! This event, we will celebrate those who have made a profound impact on Scouting in Signal Hill and PTAC. 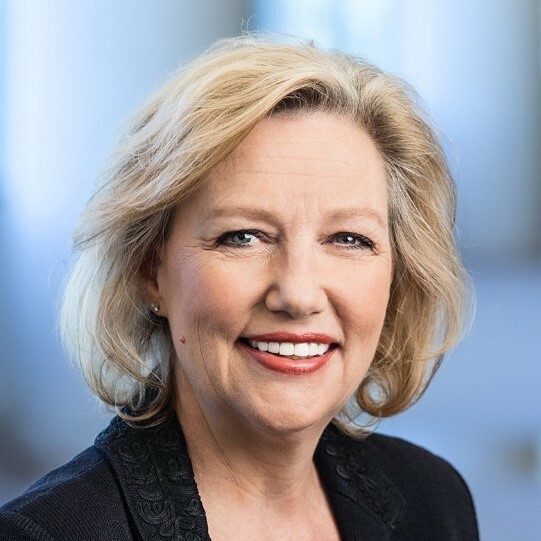 This year's honorees include Karen Darch (Mayor of Barrington), Susan Corr (President of the Barrington Area Chamber of Commerce) and Wendy and Tom Herb (Supporters of Scouting). We look forward to seeing you there! 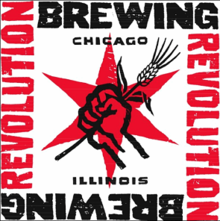 Come shake off the Monday Blues and support local Scouting at Revolution Brewing. At this event, we will have two hours of all-you-can-eat and drink samples! 100% of your contributions will support Scouting for under-served, inner-city youth. Please consider joining us. 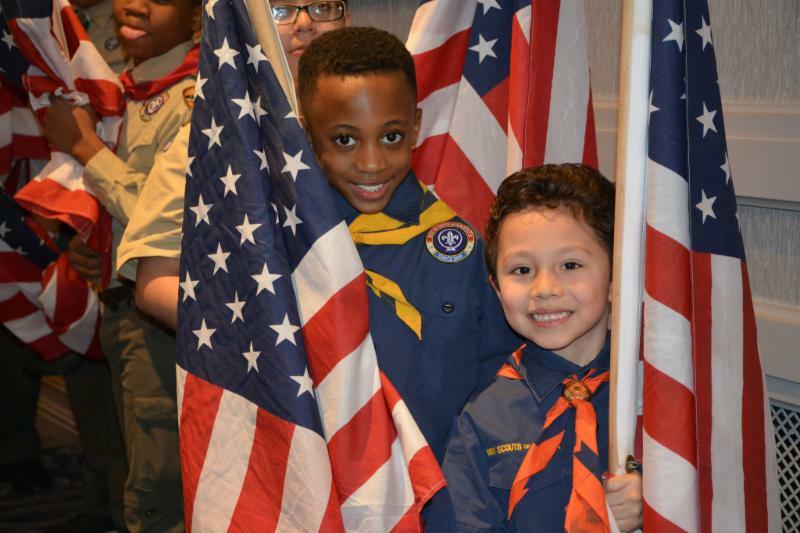 Ceremony Scouts are needed to present the colors on April 4 and May 9 at two council events. Check out the flyers if you are interested! 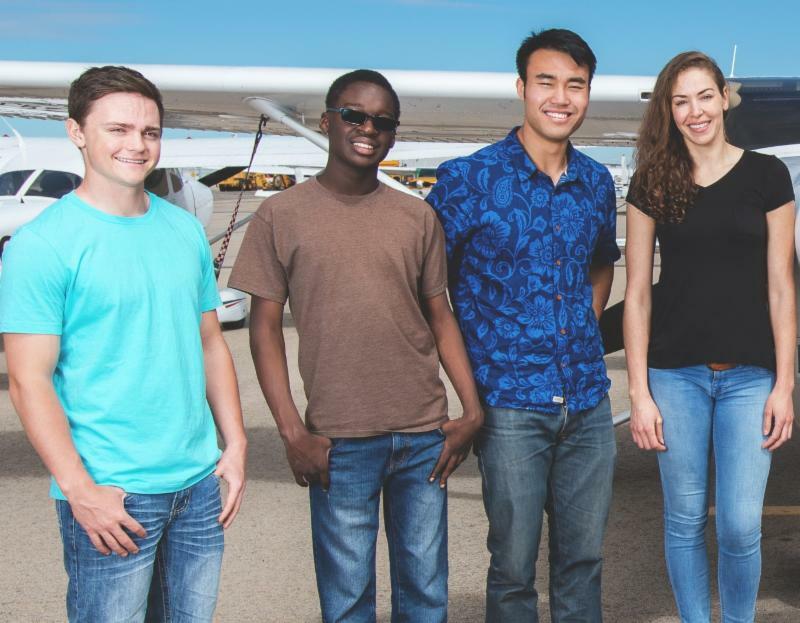 In the summer of 2018, Ray Capp, the Chair of the BSA-SAF committee, met the National Key 3. Out of that meeting came the idea of developing a "Millennial Task Force" comprised of 22-38 year-old Scouters who had previously served as Scouts/Ventures/Sea Scouts as youth. 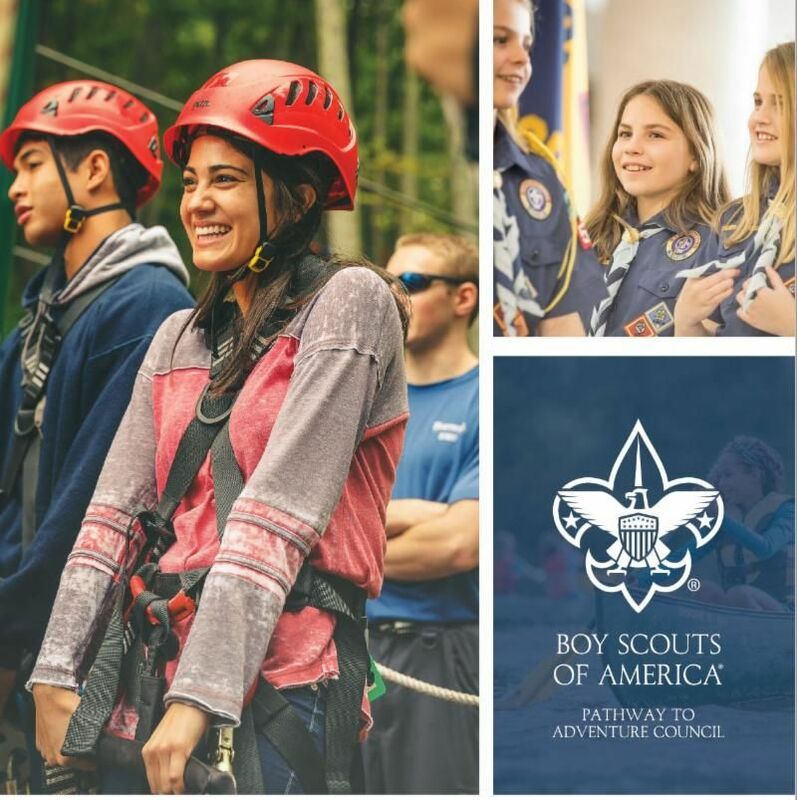 These men and women are from all corners of the BSA, with eight of them from our own Pathway to Adventure Council with Dr. Brad Epstein as the Chair. The purpose of the Millennial Task Force is to discuss how to best reengage the 'Millennial Age' cohort of former Scouts who are currently not active as young adults and how to increase their engagement and representation throughout Scouting. To become more involved in the Millennial Task Force, please contact Brad Epstein at Meteu175www@aol.com or Dwayne Hunter at dwayne.hunter@scouting.org. 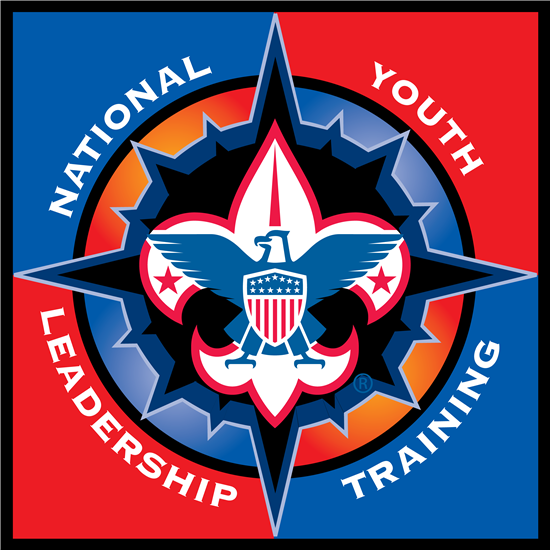 Pathway to Adventure Council is pleased to announce that the National Youth Leadership Training (NYLT) Patron patch is now available for sale! The limited edition patch costs $150, and all proceeds benefit the NYLT Scholarship Fund. The majority of the purchase price is tax deductible as allowed by law. There are only 50 patches available, so get yours today! 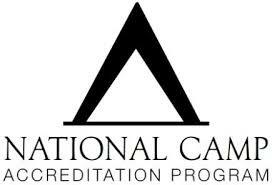 PTAC's National Camp Accreditation Program (NCAP) Committee is looking for volunteers to assist in visiting camps - both our own local camps and other council's resident camps. NCAP volunteers receive training in the BSA's National Camping Standards and assist in the annual accreditation process. 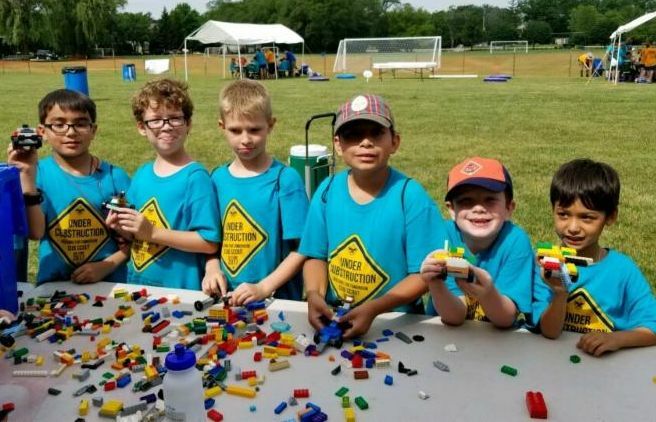 Volunteers are needed for both local camp visits, such as day camps, as well as regional camp visits, such as other council's Scouts BSA camps in Illinois, Wisconsin, and Indiana. This is a great way to help and to see BSA camps in action! Click here to sign up to volunteer. Do you have an interest in marketing and promotions? Can you help to promote our Cub Scout and Boy Scout Summer Camp Programs? We're looking for volunteers to join our Camp Promotions Committee! Volunteers play an important role in helping to create promotional materials and plans, reaching out to scout units, attending events and promoting our camps. If you're interested, please contact Terry Dutton, Director of Program at terry.dutton@scouting.org. Introduction to Outdoor Leader Skills (IOLS) Trainers Needed! The Council Training Committee is seeking Introduction to Outdoor Leader Skills (IOLS) Trainers and Scouters that want to be on the IOLS Training Committee! ﻿If you have been trained in IOLS and Scoutmaster Specific, we would like you to consider volunteering at Owasippe this summer and assist in training new leaders that attend summer camp. If you are interested in serving for a few days at camp, please contact Don Swibes at dswibes.bsa@gmail.com for more information. 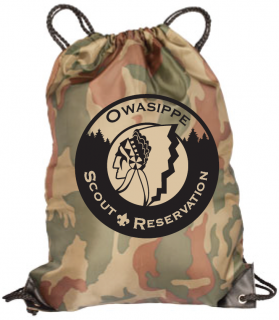 If your Scout is camping at Owasippe Scout Reservation this summer, don't forget to order them an Owasi-Pack! (Available in limited quantities). The Owasi-Pack is a draw-string bag care package filled with treats for your Scout to enjoy! You can even include a personalized note to your Scout! Giving an Owasi-Pack is a wonderful way for parents or grandparents to send their love! 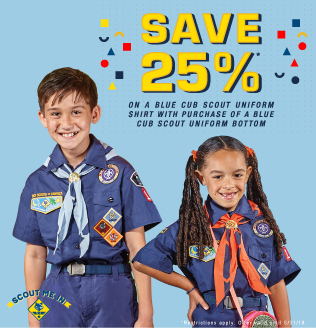 Purchase a Cub Scout uniform pant and received 25% off your Cub Scout uniform shirt. 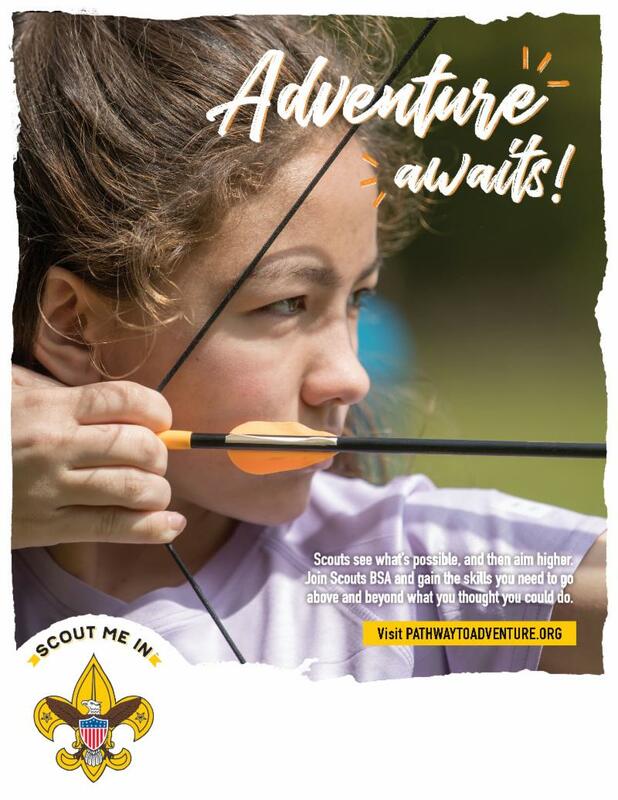 Scouts BSA Requirements Handbook 2019 for girls- Now available! Eagle Scout Graduation Cords- Now available! Looking for opportunities to get your unit outside? Look no further than the Forest Preserves of Cook County! 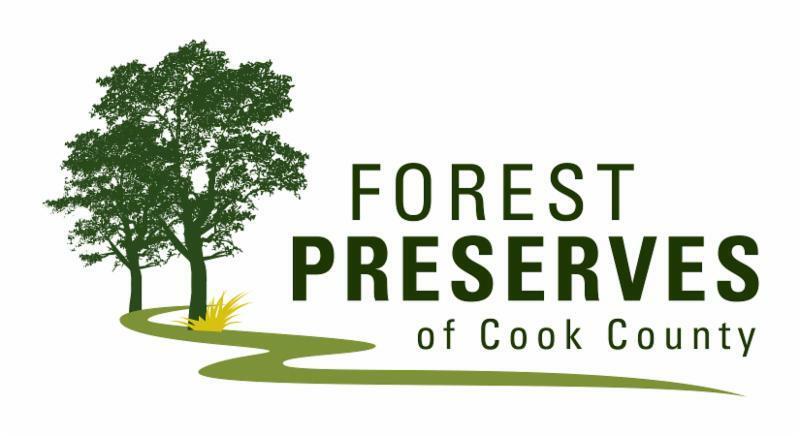 The Forest Preserves of Cook County offers a variety of recreational and educational programs appropriate for all ages. 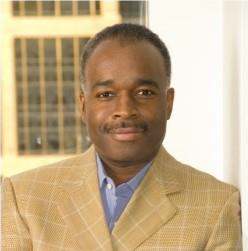 Programs are offered year round and throughout Cook County. For more information check out their website: fpdcc.com/events. Continue the conversation, follow us on social media!